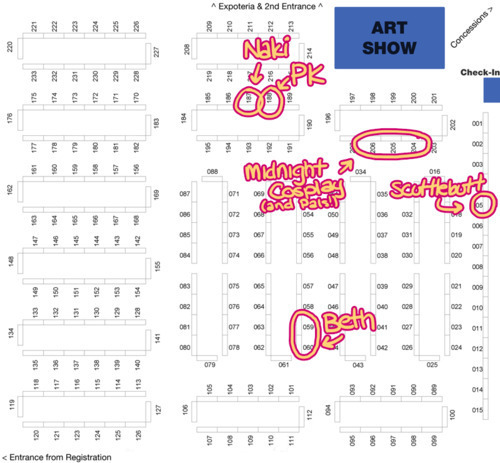 Working extremely hard to get my inventory done for Acen Artist Alley booth! ONLY TWO WEEKS!!!! GAHHHH NOT READY!!!!! LOL!!! I will be selling a lot of my plushies!!!! The prices range around $20-60!! The ponies will be $50 each! The princesses are $60 due to more details on them!!! I hope to have some Jake's and Cakes with me! They're going to run around $50 (I haven't really decided yet) cuz of their size!! I have a few other things planned! I wanna make a lot of small little things. To those who follow me on Facebook and Tumblr know a little more of what i have planned. You can also find me on these sites! For those of you who are interested in seeing more of my progress pictures I have decided to post them on tumblr due to the convenience the site allows. I will put a few WIP works here on DA when I feel they have shown a lot of progression, but there will be lot more pics on tumblr. 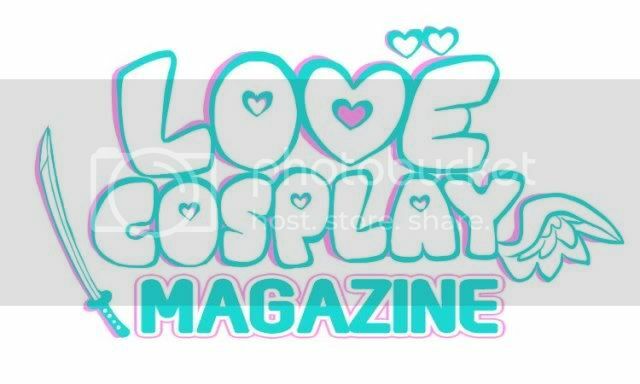 Calling all cosplayers!!! My fab photographer friend Droo is making a magazine! I will be writing a few articles for it! Please help support it! WHOOOT. They're saying they might give out last minute tables because some people might drop out. But I kinda don't know if I wanna do it if it'd be last minute. Otakon!!! And Photo-Op for all cosplayers!Otakon update!!! Just a few more days before Otakon! Feeling pretty good, not panicking. I'm trying to get my femlink done on time. Everything else I have done! Except zelda's wig styling but that would take like two seconds. There is going to be an awesome photographer at the con in the dealers room named Droo. He is responsible for the majority of my first shots of my Sailor Moon pics.